This is big news! 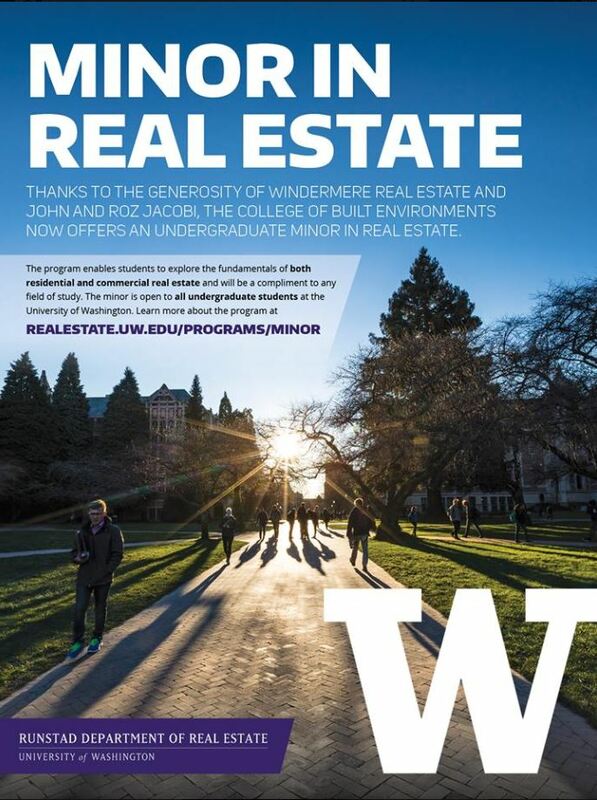 Windermere considers real estate a full-time career option, and now UW students can learn the important skills that go into this profession. Partnering with the University of Washington their providing students with the opportunity to complete a minor in real estate studies.